At Affordable Asphalt, we are a family owned and operated business. Boasting over 25 years of integral service and experience, we have built up a reliable base of many trusted clients of who confidently rely on Affordable Asphalt; we’re the asphalters of choice. 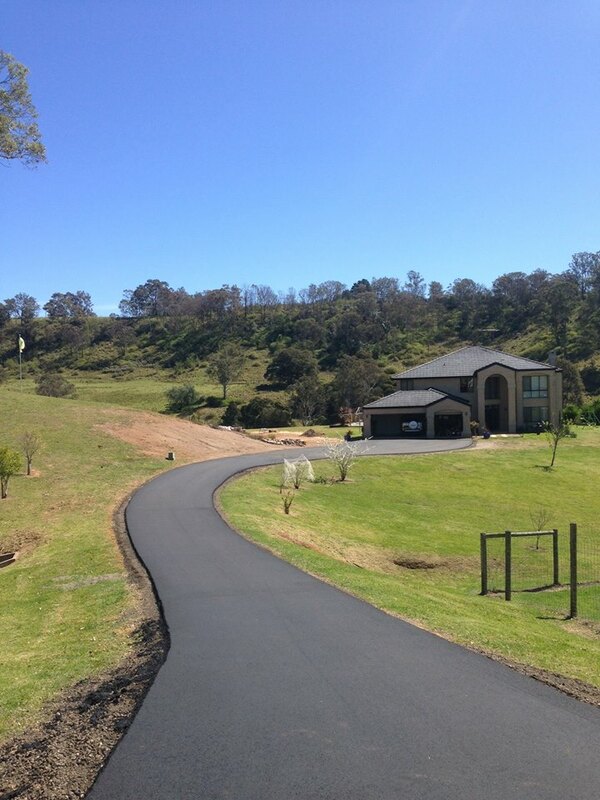 Are you looking to Revamp your Driveway, give it a complete makeover or simply improve the aesthetic of your home? Affordable Asphalt has the solution.